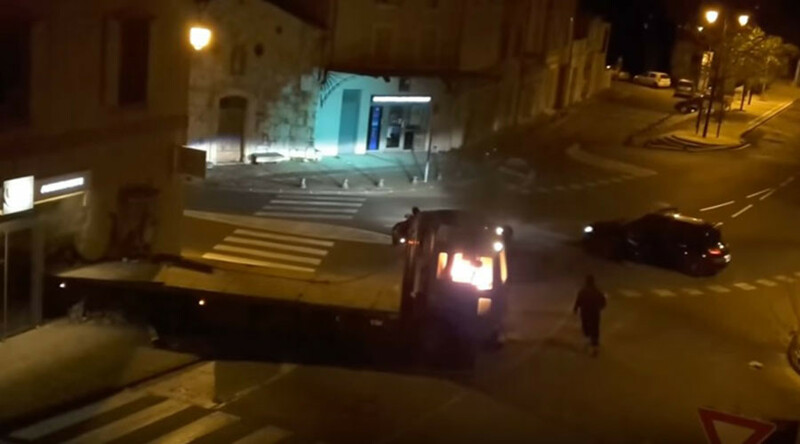 A group of bank robbers in southeastern France was forced to abandon the scene of their attempted crime empty-handed in a spectacular fail caught on camera. 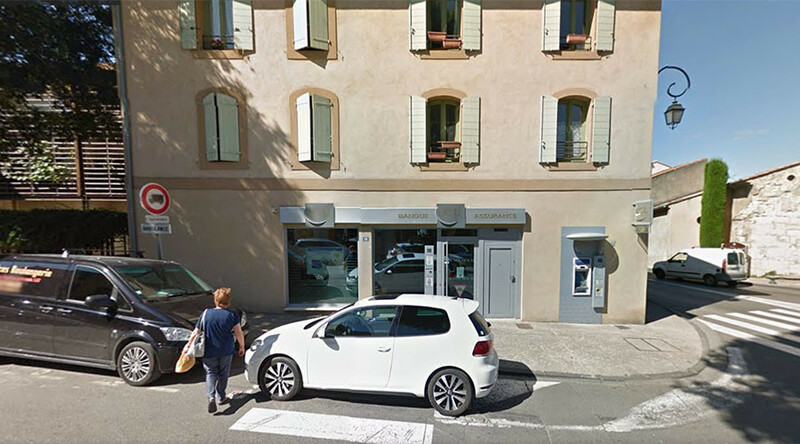 At least four perpetrators traveling in three vehicles were filmed attempting to rob a Credit Lyonnais ATM on the corner of Avenue Jean Jaures in Pernes-les-Fontaines in the middle of the night. Their efforts were filmed by a nearby resident who was awoken by the chaos. Footage showed how they repeatedly rammed the bank’s cash dispenser with their tow truck before the vehicle itself became trapped in the building’s walls. After several attempts to dislodge the trapped truck, the panicking thieves set the vehicle alight and made a speedy, somewhat embarrassed getaway in the two other cars they had driven to the scene. The spectacular flub was posted on YouTube Thursday and has already amassed almost half a million views. No arrests had been made by Friday, according to Le Parisien.